Assemblage! Total of 3 parcels. 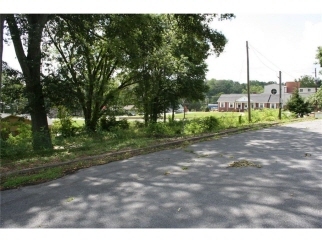 140 E Memorial DR and 120 Watson DR. GREAT opportunity for business in downtown Dallas GA. One lot is a paved for parking. Don't miss this rare opportunity! Angents please see FMLS listings 578344 & 5718340.